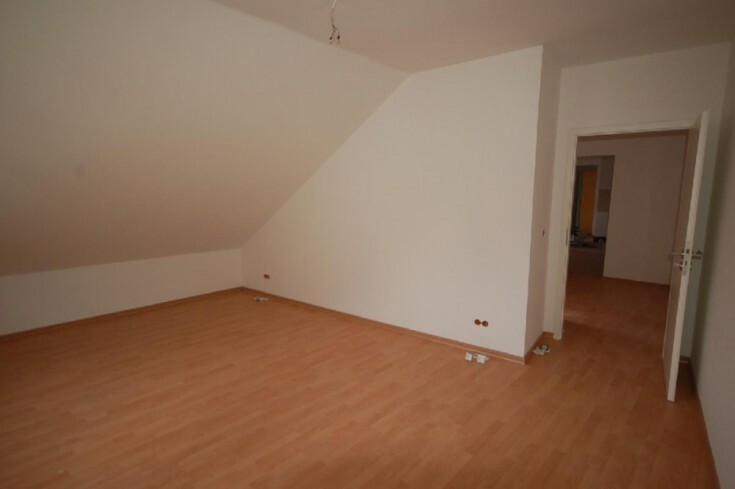 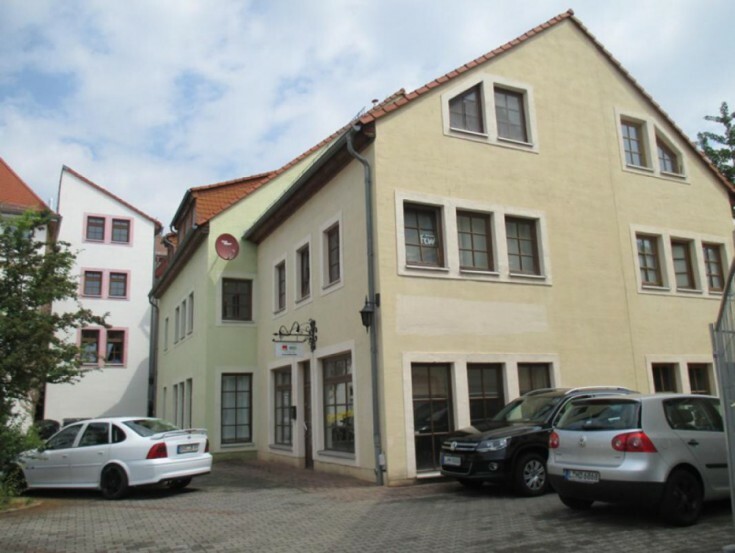 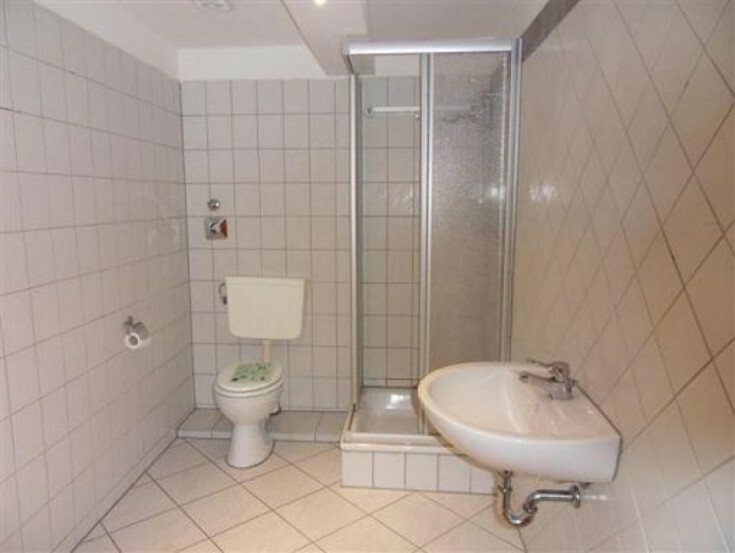 You will love this residential building with commercial premises in Borna, Saxony free land. 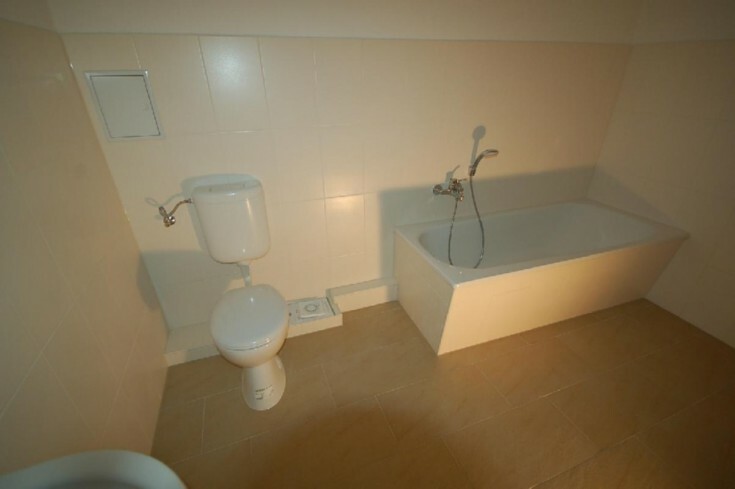 The property includes 4 apartments and 10 commercial premises. 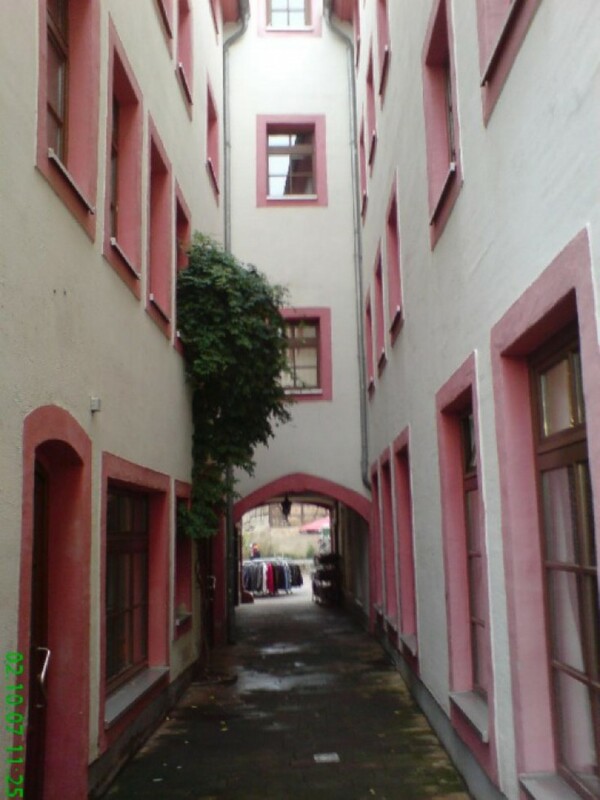 The building is considered an architectural monument. 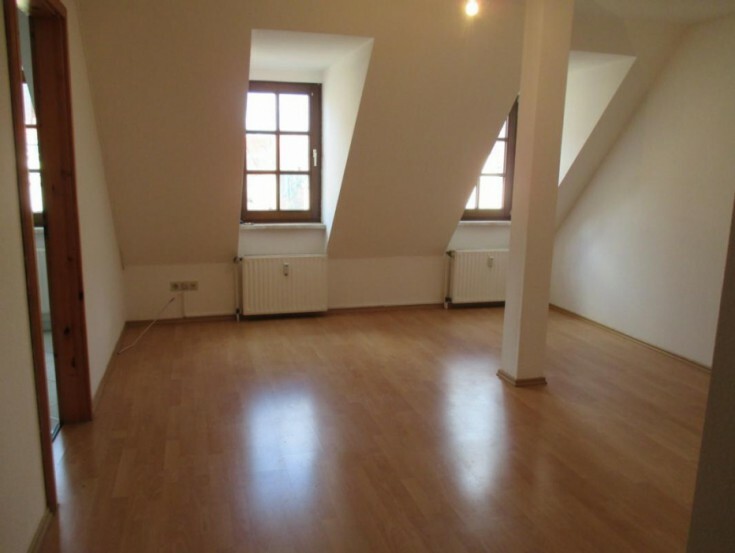 The property is fully rented except for one small apartment (31 m2) and 6 parking spaces. 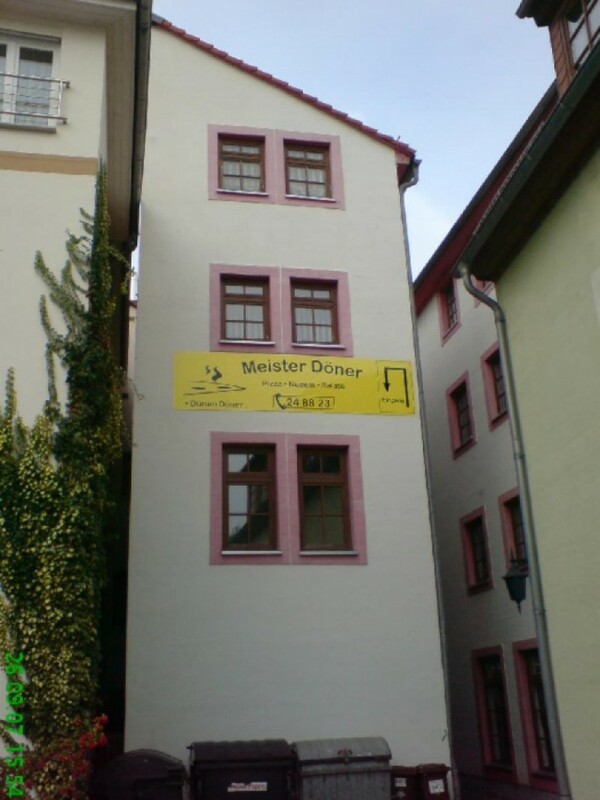 Most of the commercial premises is rented by an educational institution. 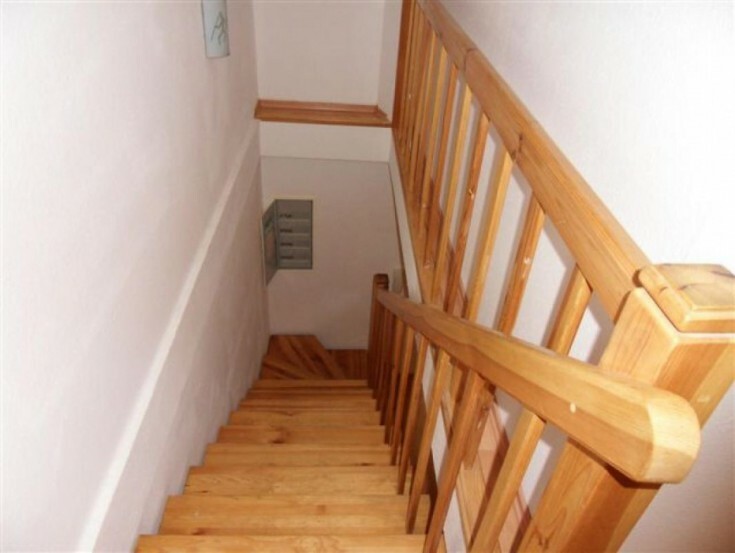 The remaining tenants include: the reception of local deputies, the Asian snack bar and shaverma place. 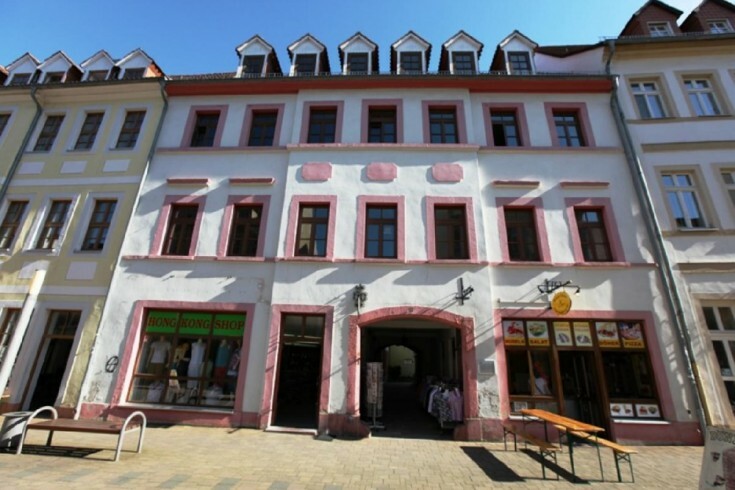 The building is located in the pedestrian zone of the city center. 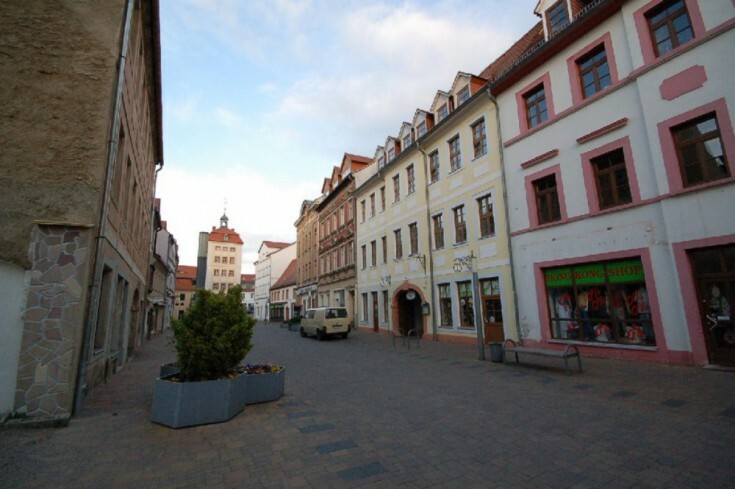 Borna town is located in Saxony free land, 30 km south of Leipzig. 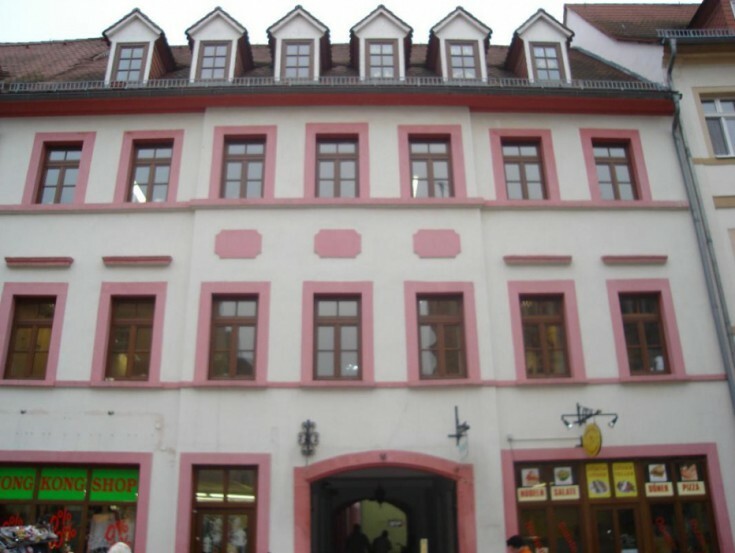 It is a district center. 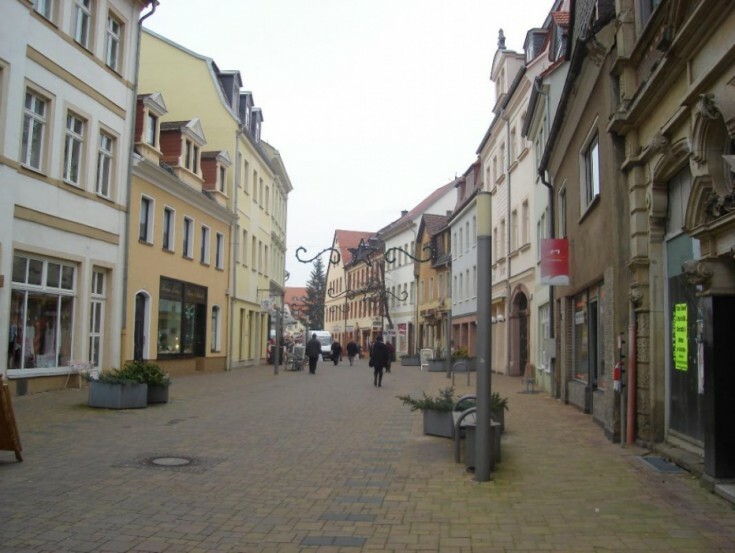 The population is about 23,000 people. 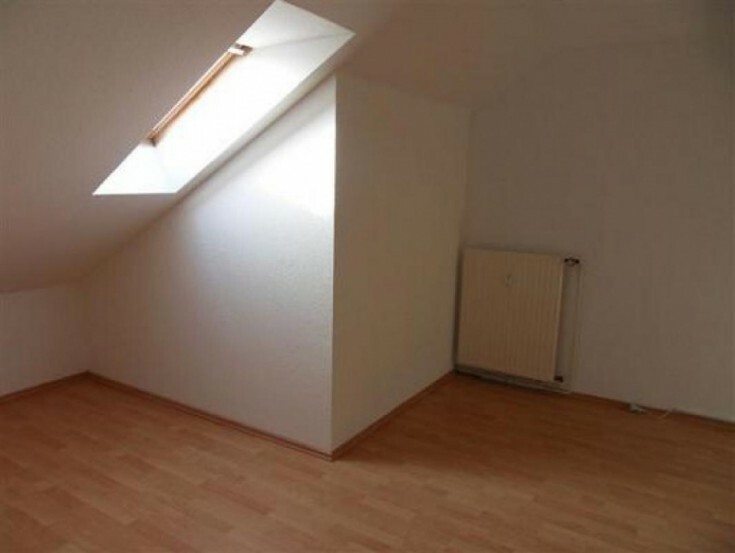 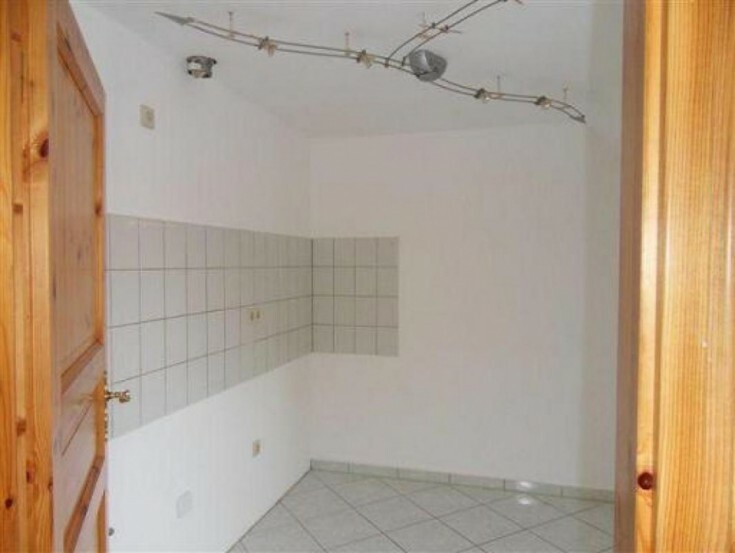 Do not miss a unique opportunity to have a building with commercial premises in Germany!